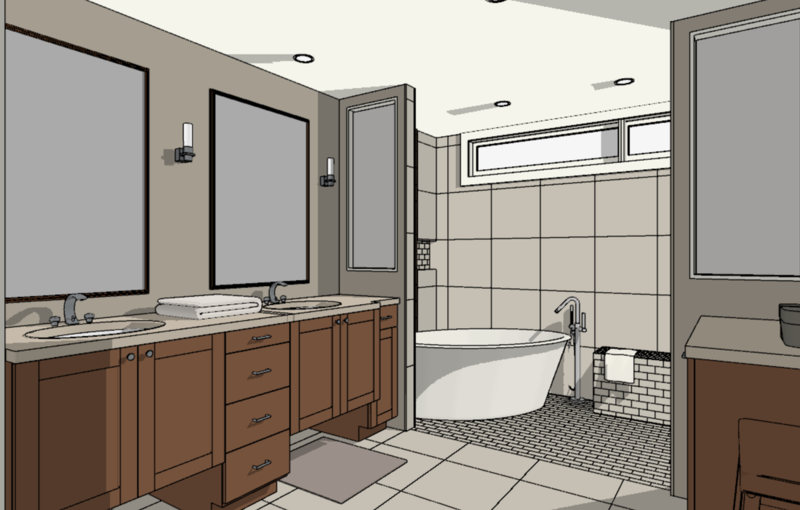 WardGade - The Design Collective Group, Inc.
FYI: The Most Current Drawings + Specifications Are Always Located Toward The End Of Your Webpage. 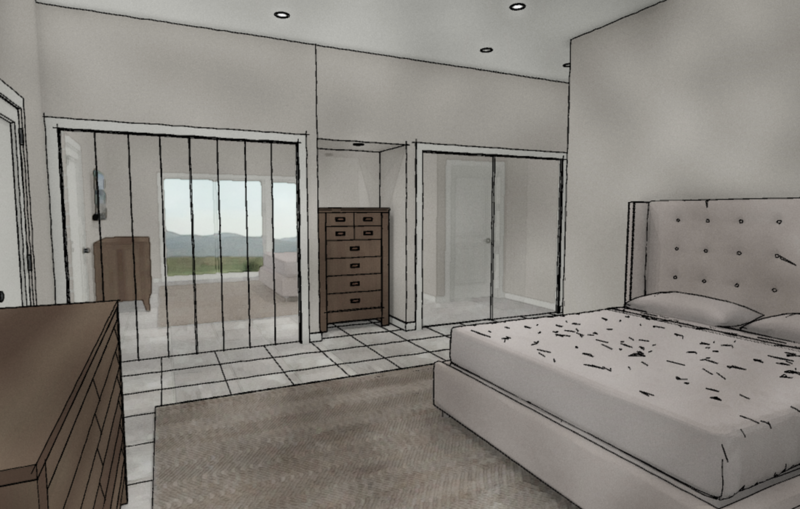 This is your private client page where we communicate the various details, components and aspects of your project. 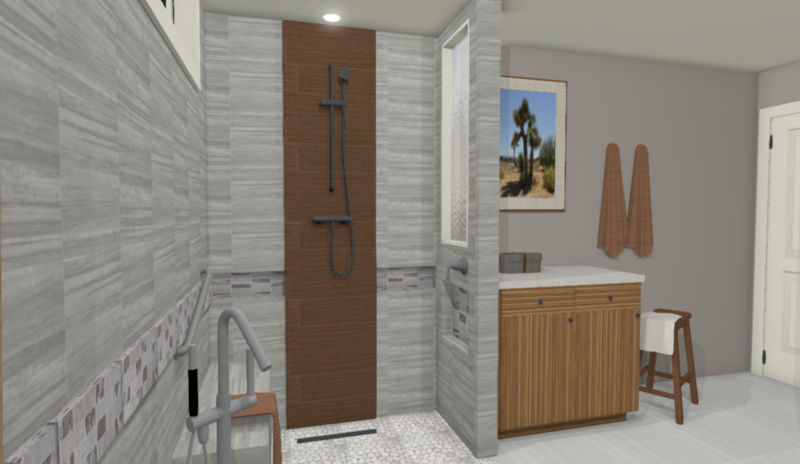 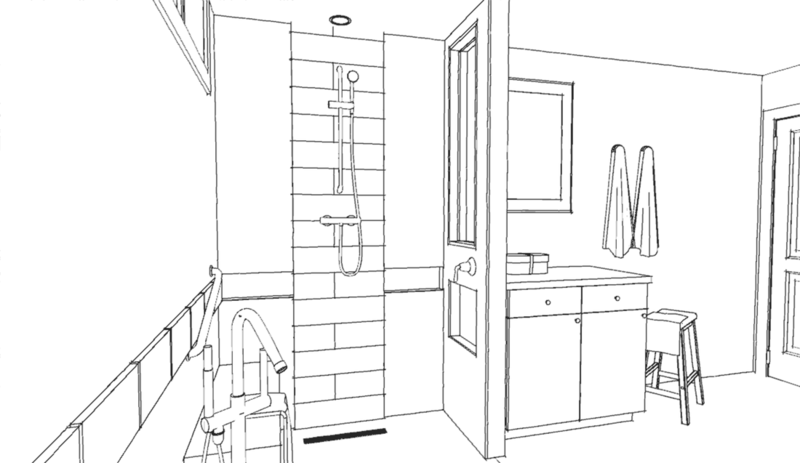 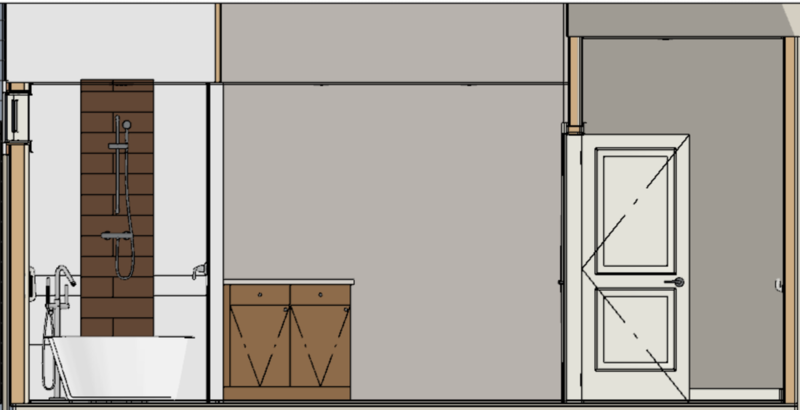 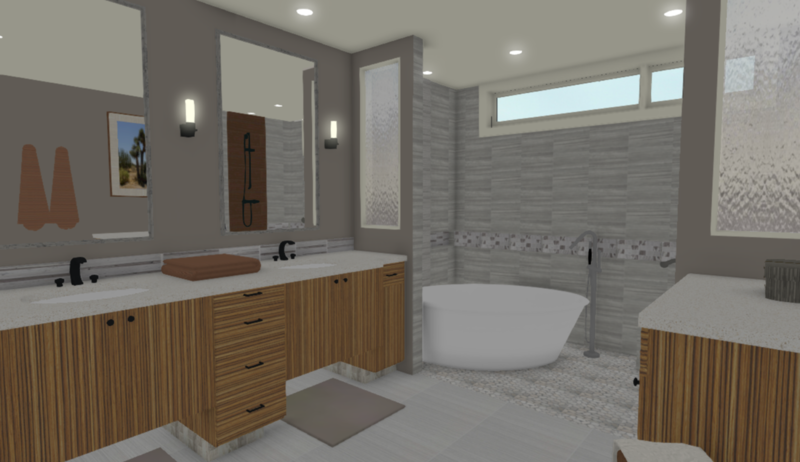 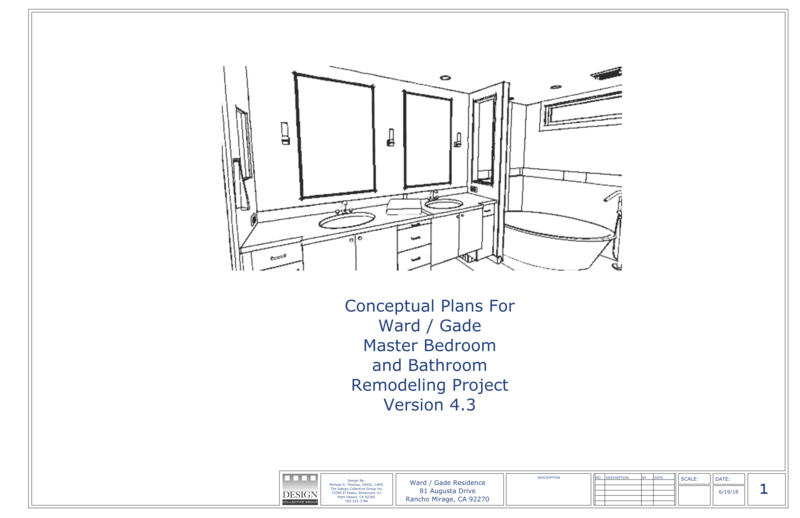 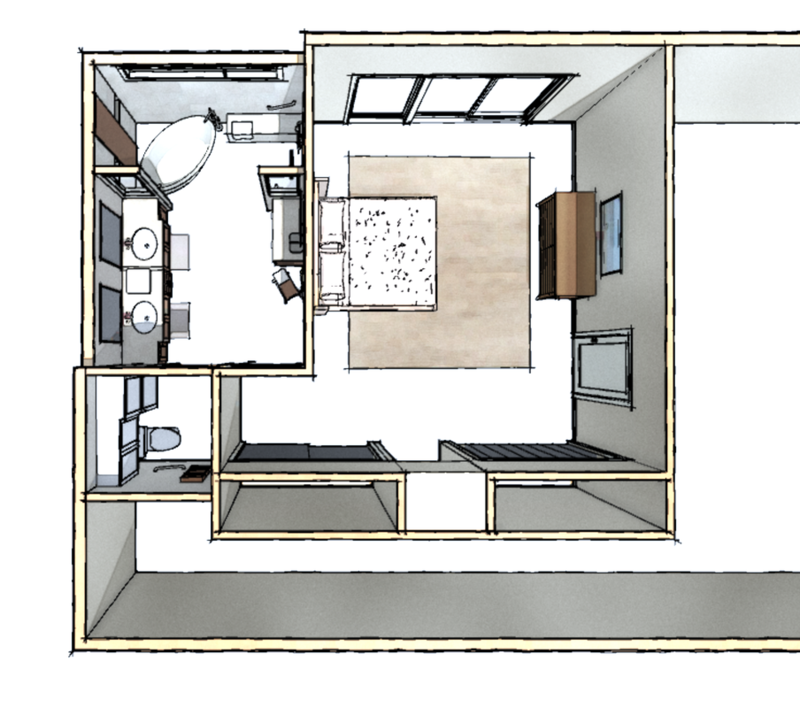 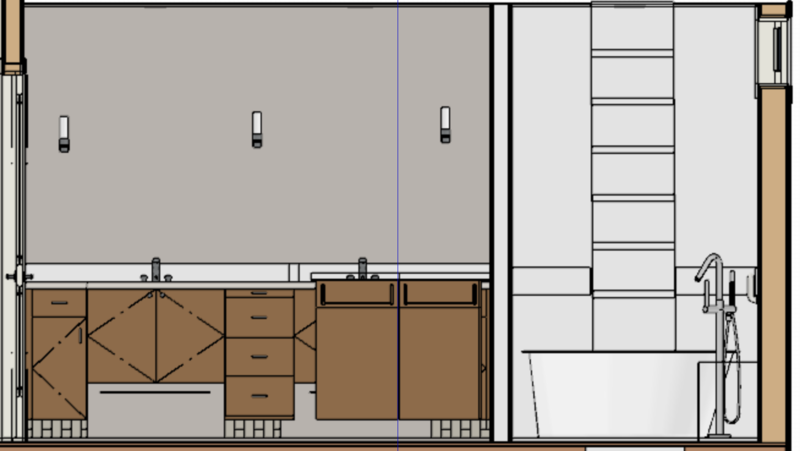 Here we will include the layout or plan view, any cabinet layouts, wall elevations and/or 3-D perspectives, a few project notes to keep in mind plus some images of suggested materials based on how the project evolves. 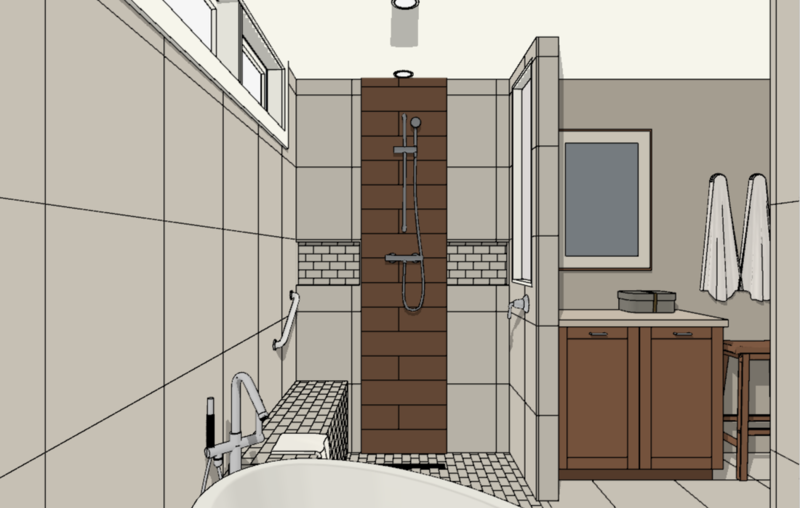 Periodically we may also update this web page to reflect the version changes of the drawings and natural changes in the design. 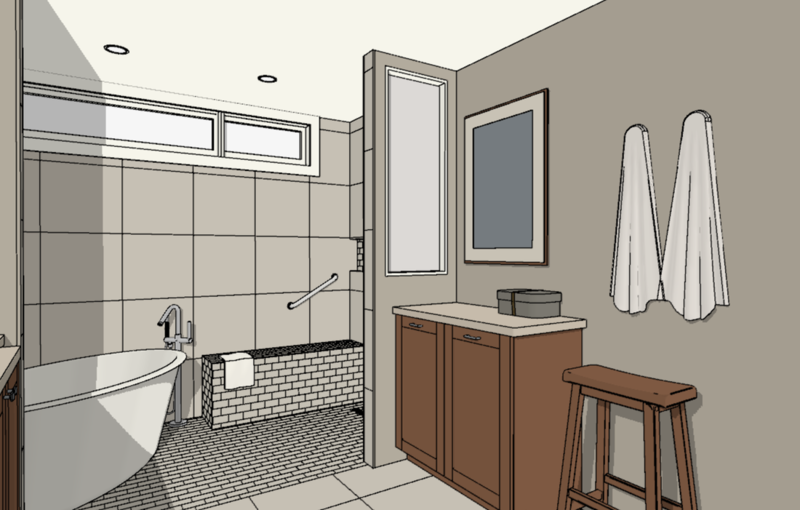 Think of it as a timeline plus you'll be able to access the information 24/7. 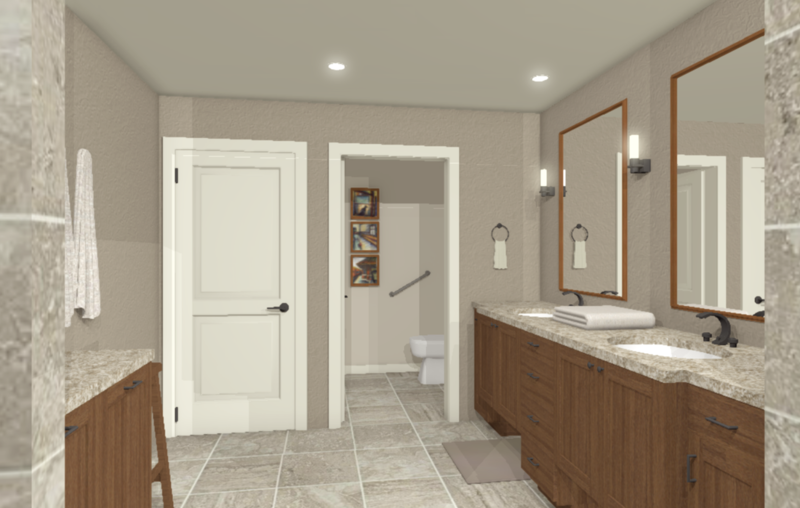 And once we've completed the project and installed the cabinetry, counters and hardware, we'll add completed pictures of the final project as a record of your project. 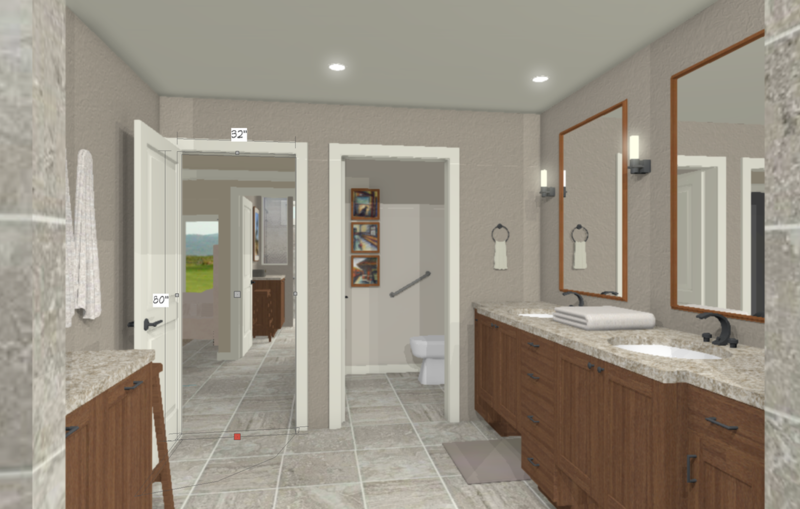 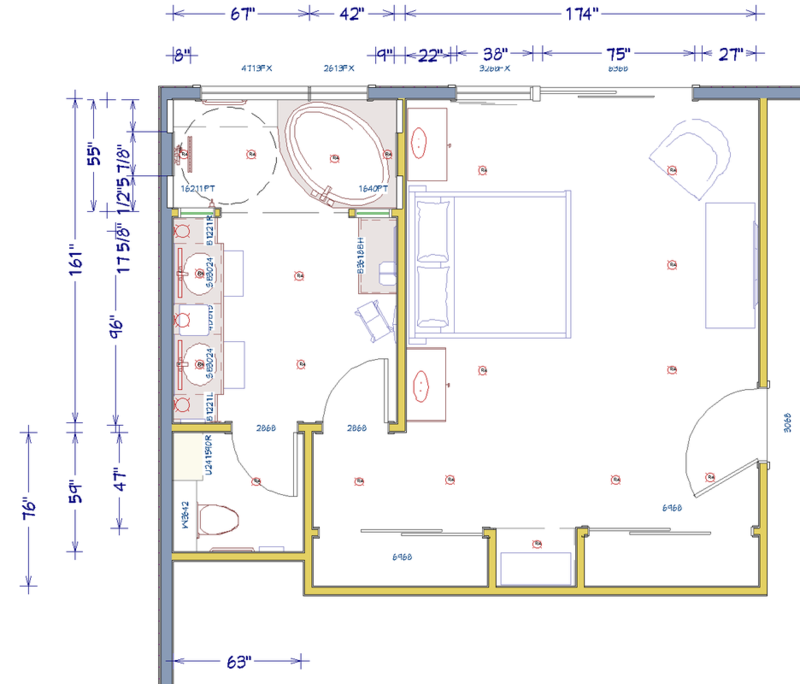 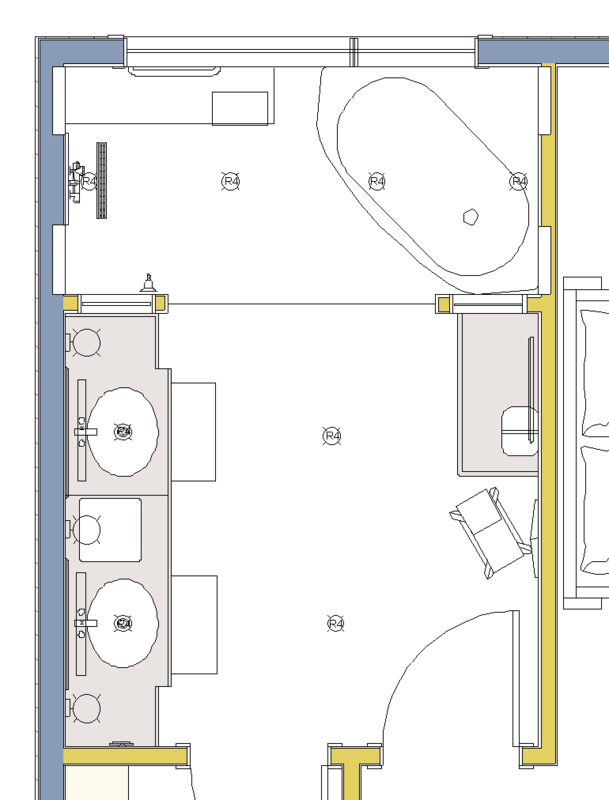 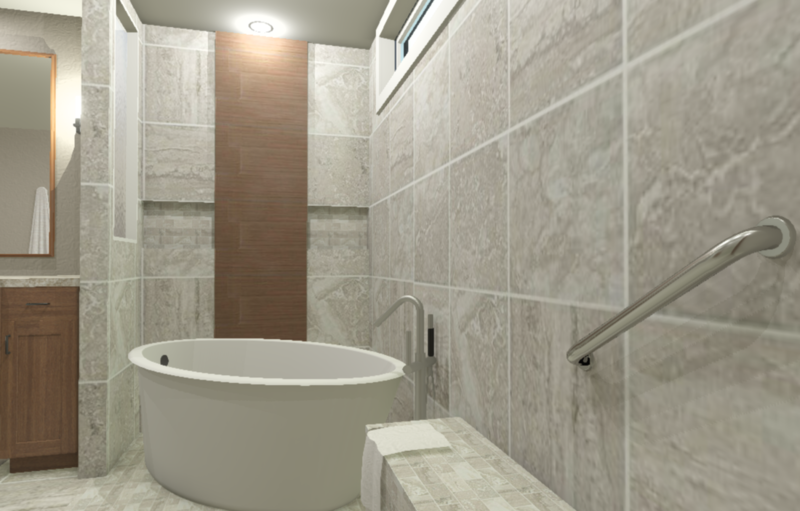 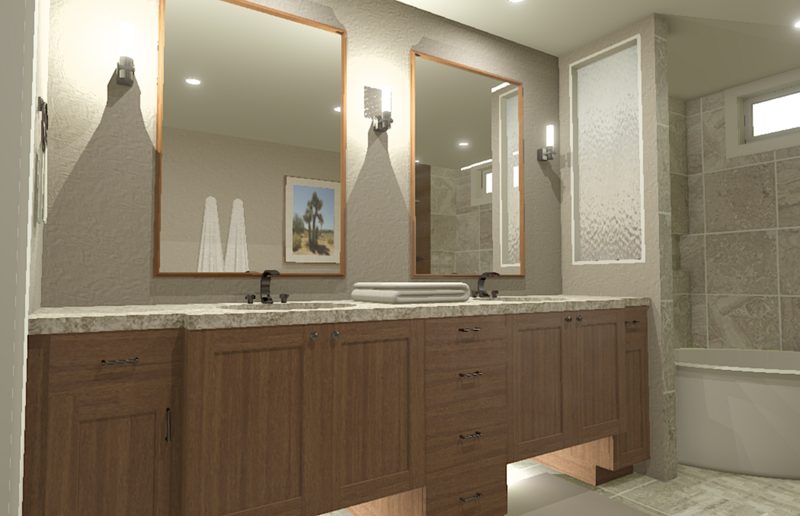 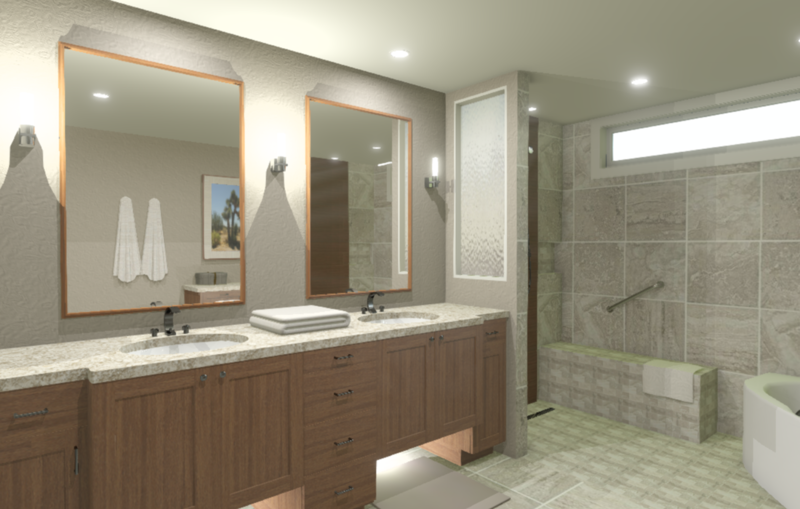 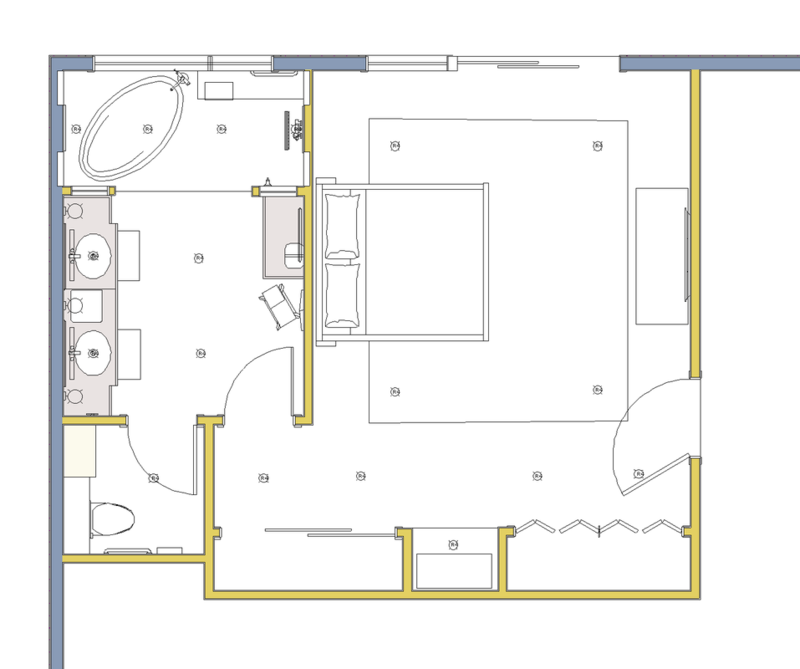 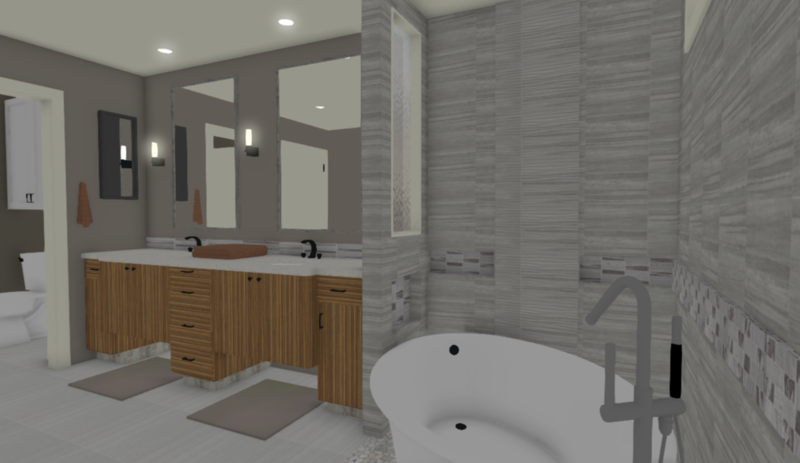 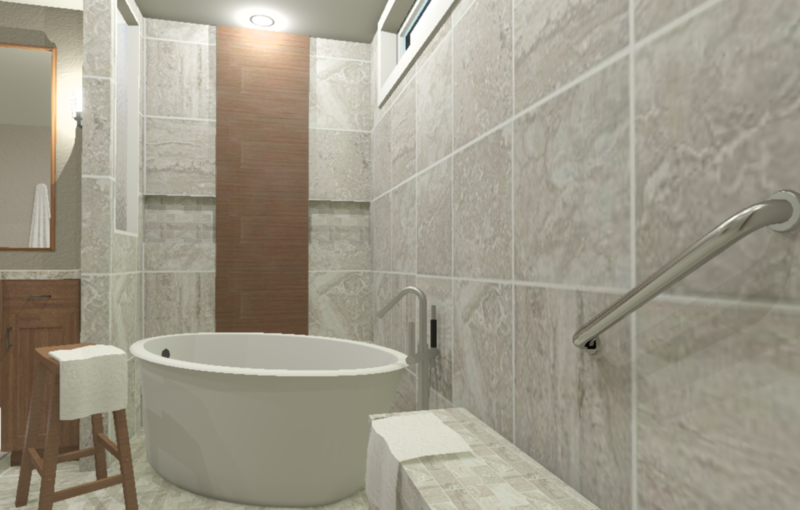 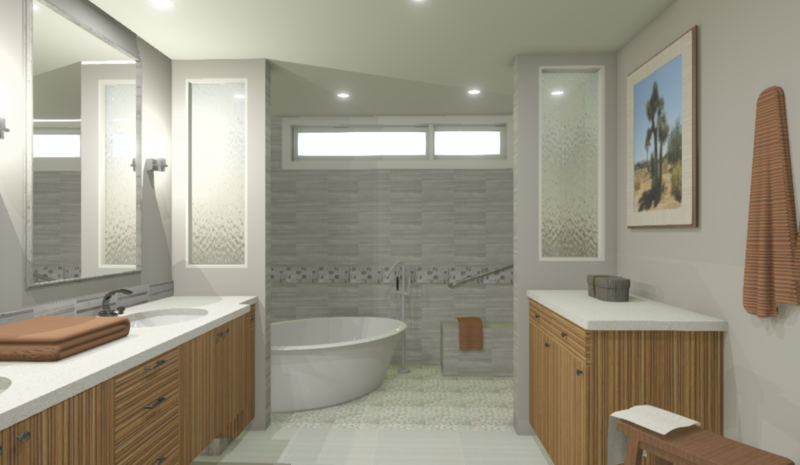 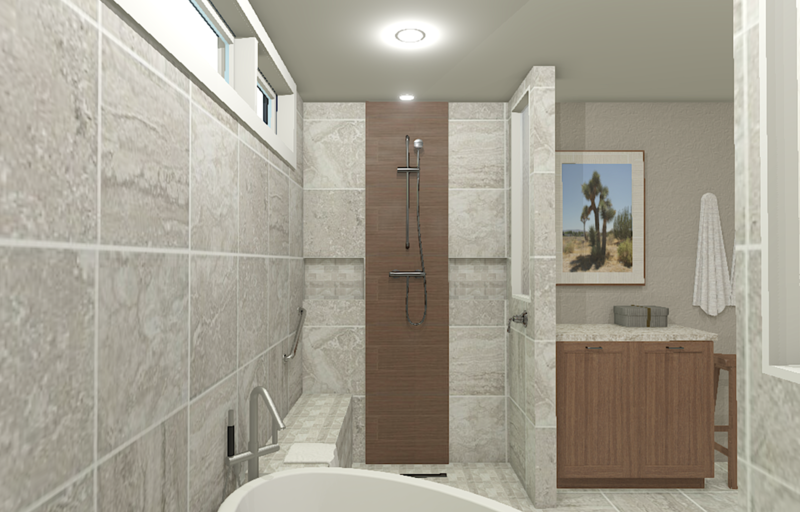 View Ward:Gard v4.0 MBathroom in Chief Architect’s 360° Panorama Viewer. 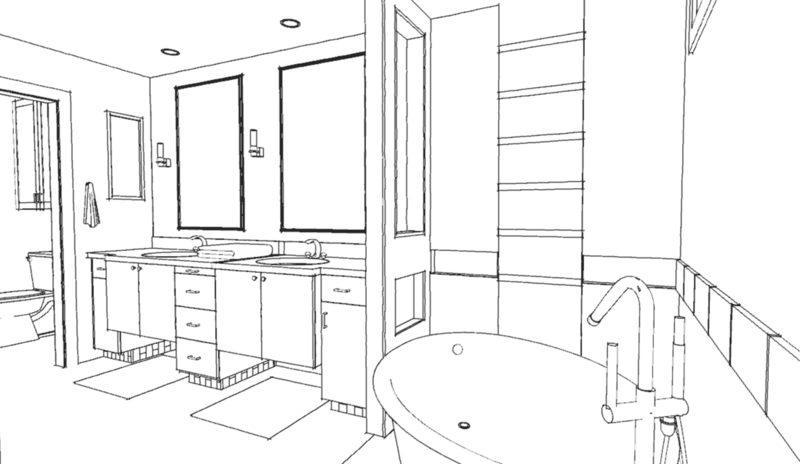 To Download the drawings as a complete set, click on the DOWNLOAD FILE located below.